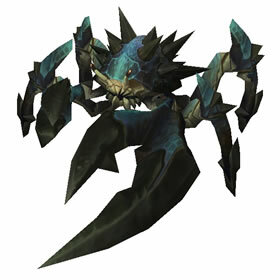 Anaxhema - thank you like a dream, first pet tried was one in a rock and it was a rare. Perfect, thank you! I found all 4 spawn points south of Wor'gal up. Two under rocks. First was a poor P/P. Captured it and moved on. Second spawn was a poor H/H. Third was a repeat of the 1st. Fourth was an uncommon H/H. Captured it, released the first one caught. Hoping for a rare in the future. Mushalor-I was doing battle pets all day yesterday and noticed Breed ID was showing breeds that doesn't exist when you fight and turn into something else after capture. And even encountered ??? breeds. So capture your P/S and it could really be a P/P. I encountered a P/P today. It was grey, but definitely P/P. Edit: After months I finally got a blue HH.Thanks to Anaxhema for the reminder on how to get the one in the rock. That one was a rare today. After fighting these guys for about an hour and finding nothing but poors and commons, I finally came accross the one stuck in the rock. I had never known how to fight these stuck buggers until reading Anaxhema's comment. I started the battle - and what do you know! A rare! Thanks a bunch for the tip! Happy hunting everyone! I've run around to see if they went somewhere else but they seem to spawn by the same rock all the time. 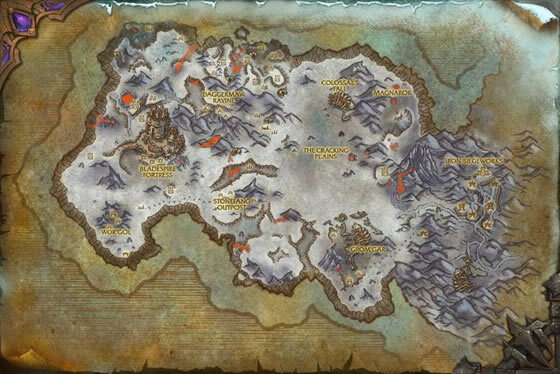 Just South East of Wor'gul as many have said. There appears to be 4 spawn points but only 1 or 2 are up at a time. They seem to respawn fairly fast. They don't seem to appear as second/third pets so you need to farm them in this one spot. There are two that have spawned under rocks and therefore unreachable - I have done a bug report. These are located Southeast of Wor'gol. I found about 2 each time I ran up and down the east side of Wor'gol. I didn't see that many, they do, however, spawn quickly. Once one is battled, there is normally another that spawns a few seconds after the first one is killed. thanks guys, i to found one directly south of Wor'gol... really lucky 1st i found was rare :) good luck they are out there! checked notes.went south of Wor'Gol and sure enough.there was one hanging out! thank you guys! Found one @ 23,64 Poor quality so far only one I've seen. can also confirm it spawnes near Wor´Gol. Found mine at 23.96, 60.51 and two others nearby. Had been searching for days at the locations that are displayed on the map here.